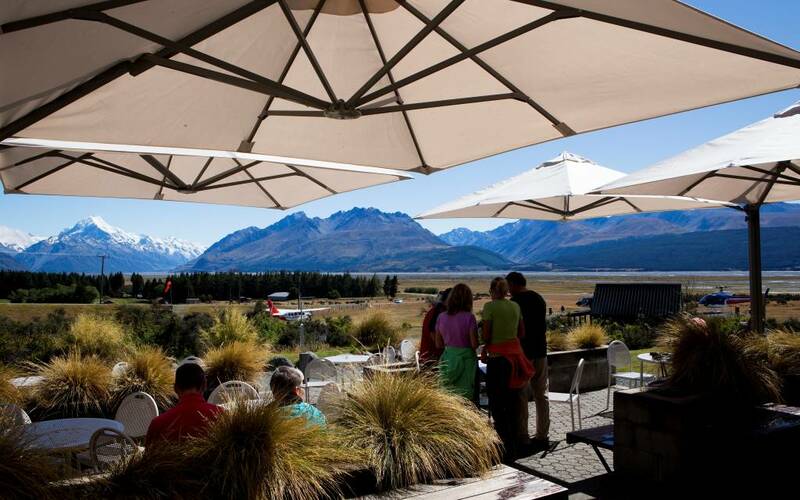 Glentanner Park offers a range of Mt Cook accommodation and is the only fully equipped campground and campervan park for the Mount Cook region New Zealand, as well as the activity centre for flight-seeing and other Mt Cook activities. 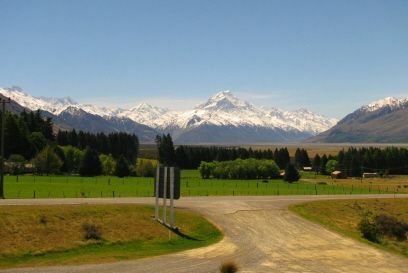 Located just 18km from Aoraki Mt Cook National Park. 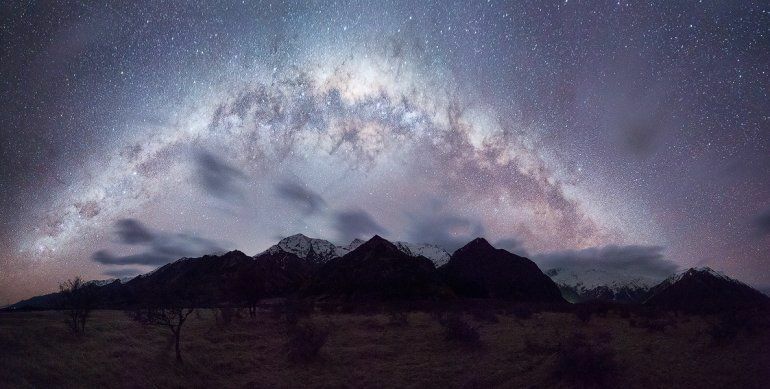 Here at Glentanner Park we offer affordable Mount Cook accommodation including self contained motel style units, standard and basic units, dormitory for backpackers and powered campervan and non powered tent sites. 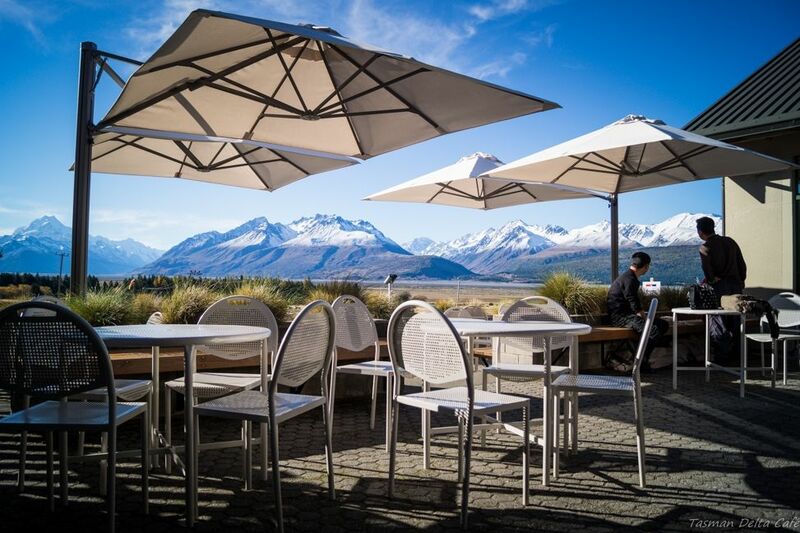 All with breath-taking views of Aoraki Mt Cook, Mount Cook National Park, Lake Pukaki and Glentanner Station. 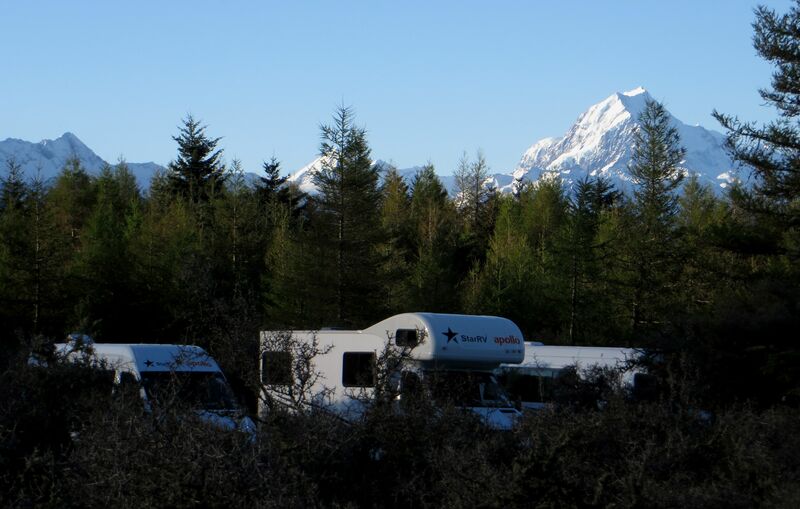 Nestled amongst native bush with panoramic views of Aoraki Mount Cook you will find 60 Powered Campervan Sites. Choose your own, we have plenty of space! We also have spacious tent sites nestled amongst native bush. 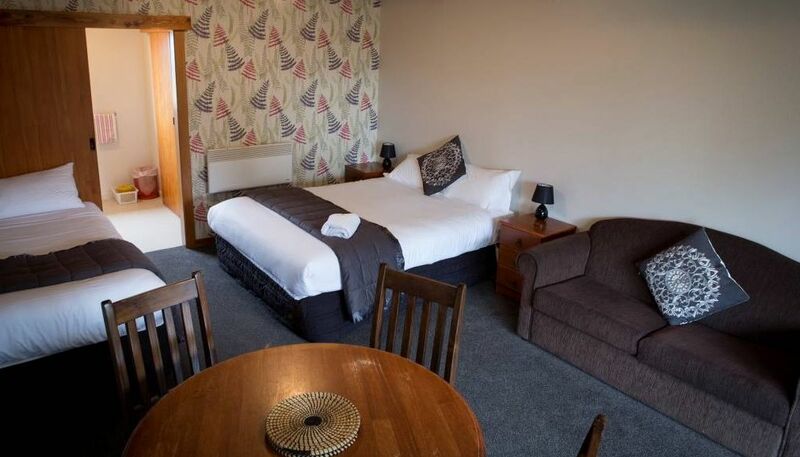 Enjoy access to all our facilities including hot showers, Wifi, BBQ Pavilion and Shared Kitchen, Dining and Lounge. 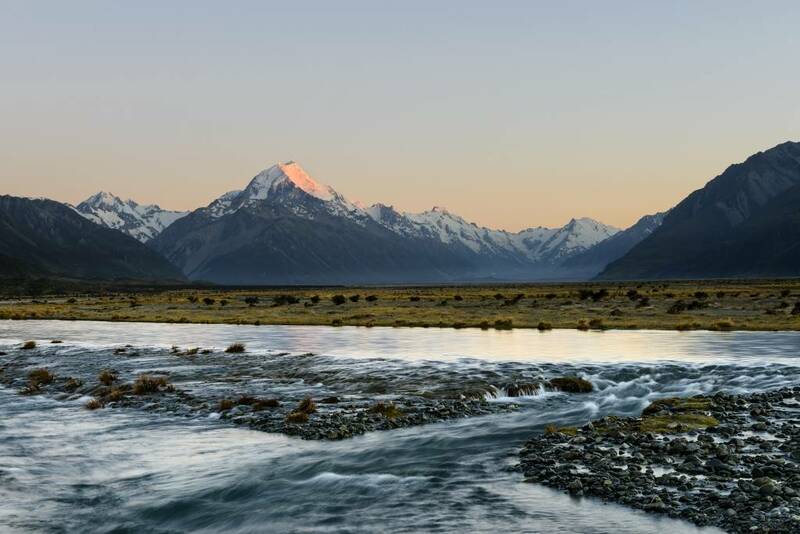 Glentanner Park is your complete Mount Cook experience, with awesome outdoor adventure activities for everyone. 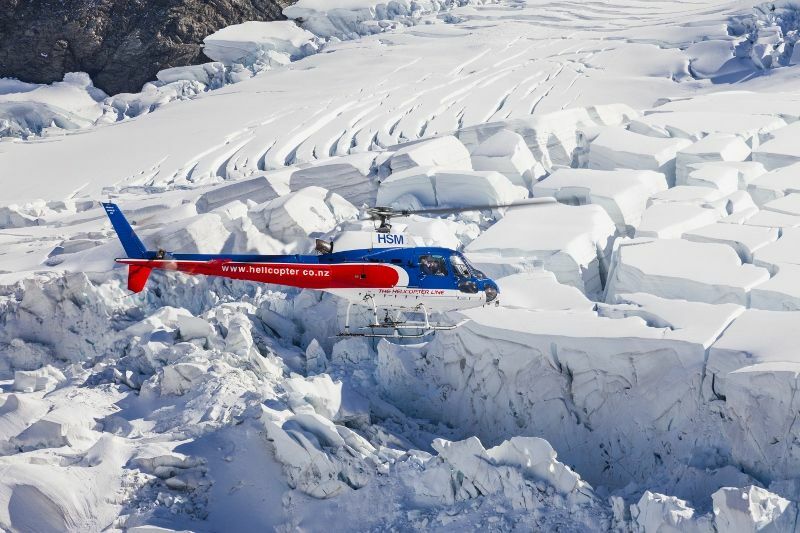 Things to do include flight-seeing, helicopter flights with snow landings, glacier trips, 4WD argo tours, helihiking, heli-skiing, mountain biking, fishing, hunting, ice climbing, hikes and walks. Glentanner is also a conveniently located for the Alps 2 Ocean Cycle Trail. Located inside the Glentanner Park Centre is Tasman Delta Cafe. Offering delicious coffee, speciality baking, sandwiches, pies and a breakfast and lunch menu. Open daily from 8.45am to 4.00pm. 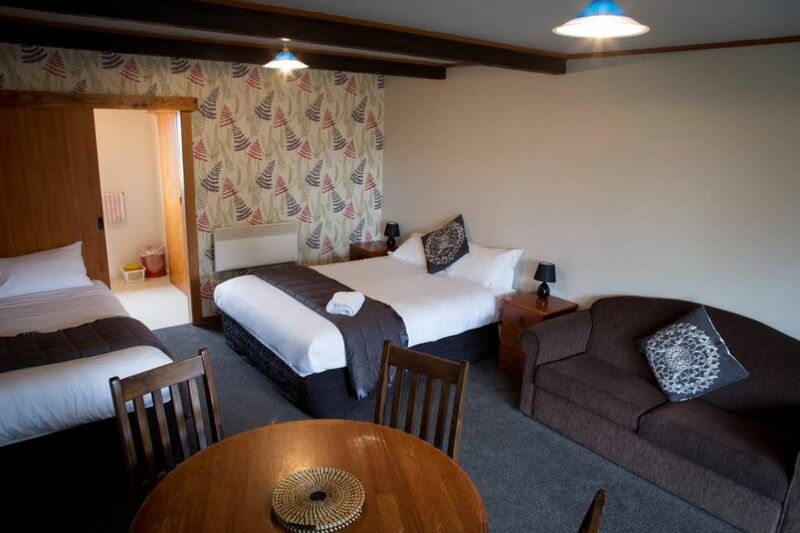 Our super winter deal applies to all bookings through our web site and phone bookings. 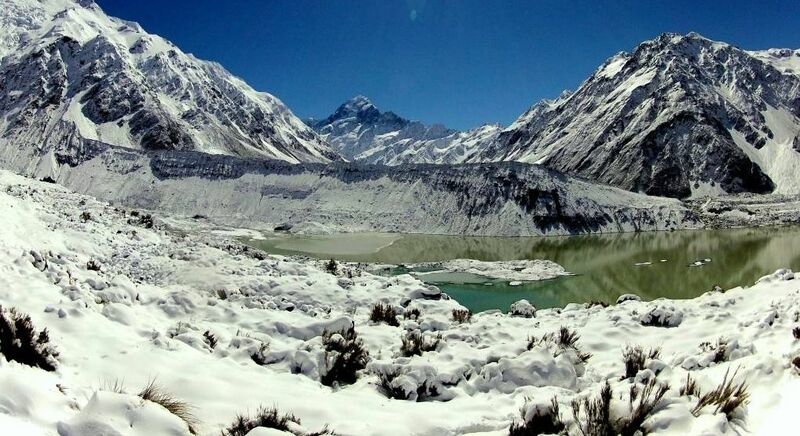 Our Web Cam takes a photo every 10 minutes so you can see exactly what the view is like! 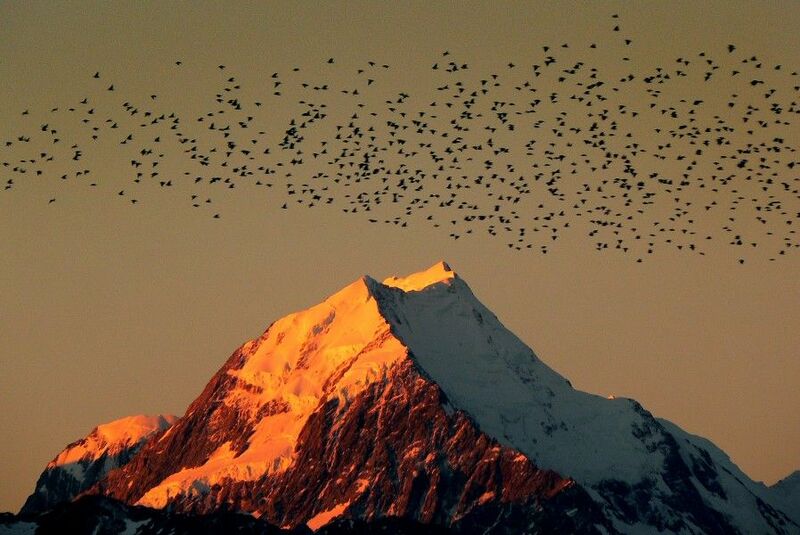 Aoraki Mt Cook can be seen 1 out of 3 days in a year so if you can't see it today, check back tomorrow! 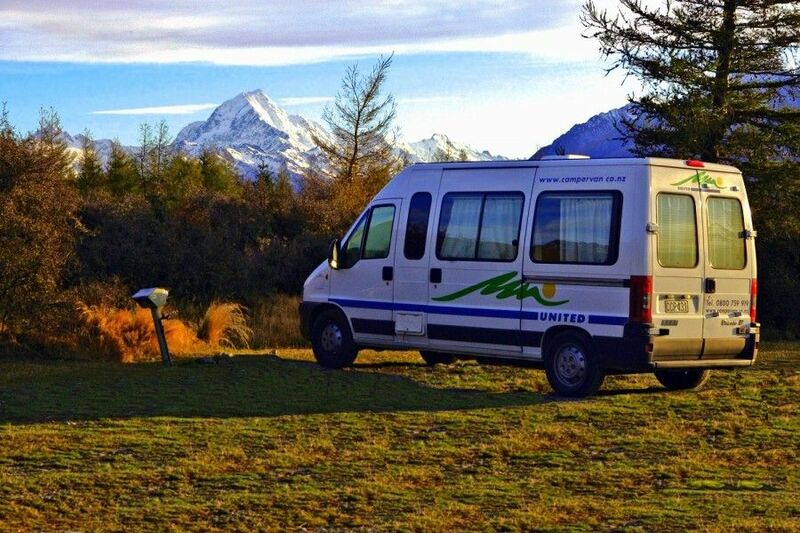 Nestled amongst native bush with panoramic views of Aoraki Mount Cook you will find 60 Powered Campervan Sites. Choose your own, we have plenty of space! We also have unlimited tent sites nestled amongst native bush. 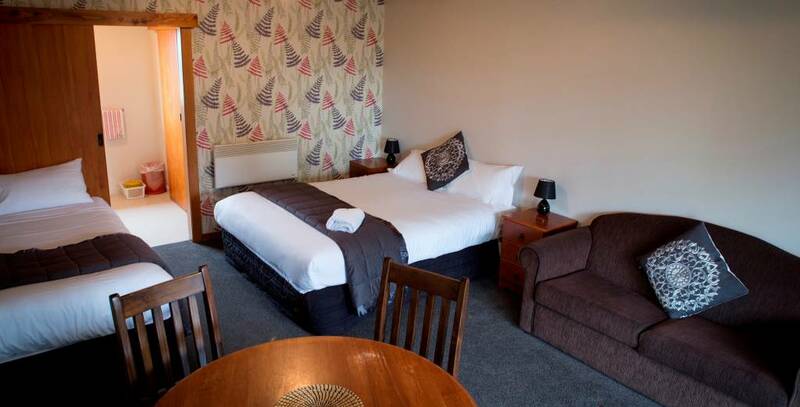 Enjoy access to all our facilites including hot showers, Wifi, BBQ Pavilion and Shared Kitchen, Dining and Lounge. 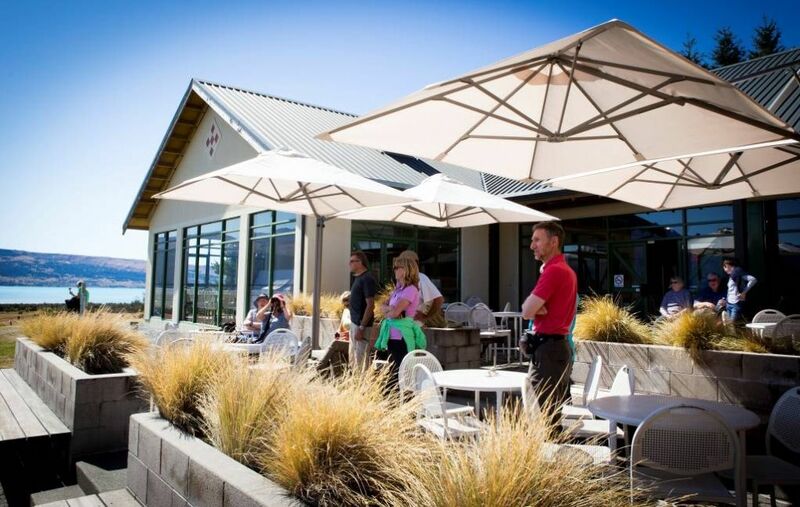 Located inside the Glentanner Park Centre is Tasman Delta Cafe. They offer delicious coffee, specialty baking, sandwiches, pies and a breakfast and lunch menu. Opening hours: 8.30am-4.30pm daily. 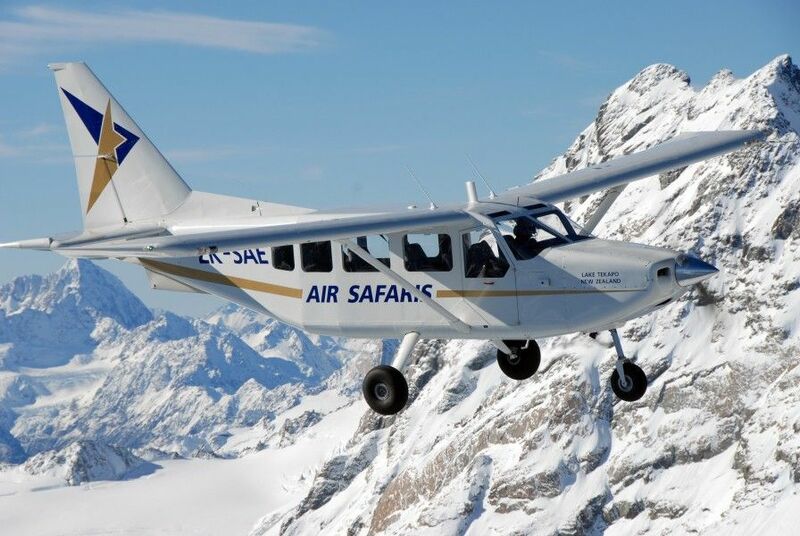 Stay with us and get 10% discount on Scenic Flights with The Helicopter Line based in Glentanner Park Centre. 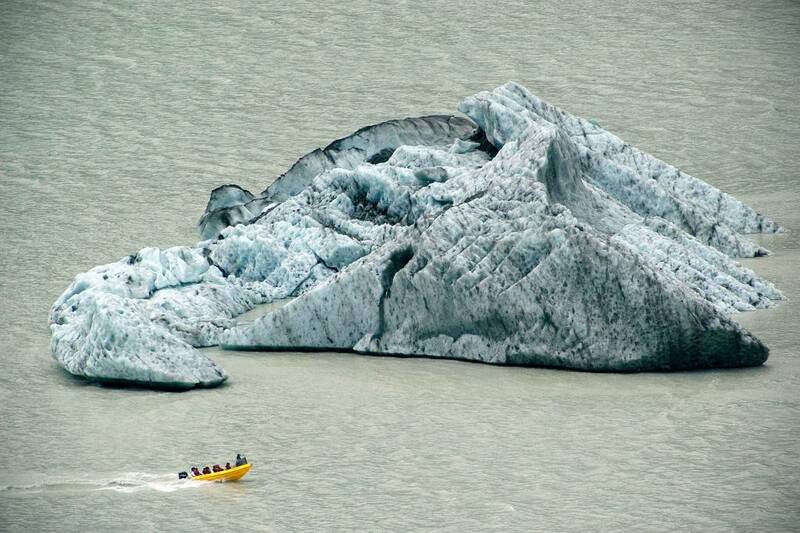 Save 10% on a scenic flight with The Helicopter Line at Glentanner if you have booked a nights accommodation with us.